Q: What are the three most important rules in employment law? 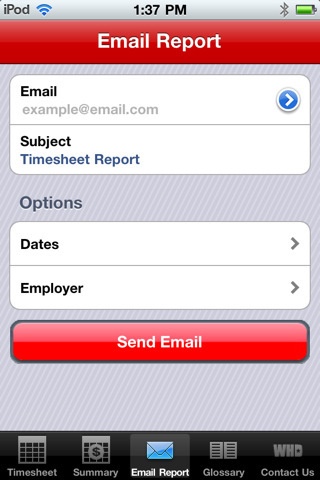 The Department of Labor issued an app to document overtime. The app acts as a time clock. You press a button when you start working, then you press a button when you stop working. You enter your hourly rate. 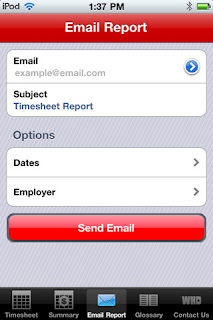 The app then calculates your wages and overtime. You can email a report of your time to help you follow the three most important rules of employment law: document, document, document.